Porter Ranch residents have been suffering from the health complications caused by a massive gas blowout at a Southern California Gas Co. (SoCalGas) facility. Since October 23, 2015, the SoCalGas facility at Aliso Canyon has been leaking massive amounts of methane gas, polluting the air around Porter Ranch, CA. The invisible gas cloud is allegedly causing various health problems and many Porter Ranch residents are evacuating their homes in response to the blowout. The lawsuit is being filed against SoCalGas for its negligence to operate and maintain the Aliso Canyon natural gas storage facility. Gas continues to affect local residents, with SoCalGas’ newest estimate for plugging the blowout, March or April of 2016. So far, SoCalGas’ response to the gas well blowout has been extremely inadequate, as the company has not taken appropriate measures to protect the residents of Porter Ranch and the public at large. On October 23, 2015, SoCalGas workers discovered gas was leaking from their storage facility in Aliso Canyon. Aliso Canyon is located approximately a mile away from the town of Porter Ranch, CA. SoCalGas is the largest gas company in the United States. The company injects gas into underground wells for storage and utilization. In September 2015, SoCalGas injected 5.7 billion cubic feet of gas into the Aliso Canyon facility. In October, the wells blew out and gas began escaping rapidly. Now, gas has leaked into the air over Porter Ranch. People are also concerned about the blowout’s effect on the town’s water supply. There are approximately 30,000 residents in the town that have been affected by the gas well blowout. At this point, SoCalGas has provided no information on how the blowout has affected the water supply. The L.A. County Department of Public Health said that the gas mostly contains methane. Methane is not considered a dangerous gas and does not cause any long-term health conditions. However, the gas also contains mercaptans. Mercaptans have a very distinctive smell and are added to the odorless gases to give them the smell of rotten eggs, to help people detect a gas well blowout when it occurs. If you have recently been suffering from any of the aforementioned ailments, visit a medical professional immediately. What is Southern California Gas Co. Doing About It? SoCalGas’ attempts to fix the gas well blowout have all failed so far. The company failed in their first attempt to control the immense pressure exerted by the escaping gas. The scale of the gas well blowout is so severe that experts are being brought in to try fix the issues – the same experts who were brought in to stop the Kuwait fires in 1991. Now, 25 percent of the methane being released in California is being released by this gas well blowout. The L.A. Country Department of Public Health has ordered the company to relocate Porter Ranch residents to temporary housing or hotels until the gas well blowout has been fixed. So far, the company has relocated 850 families, with 1000 more still awaiting assistance. If you have been suffering from any of the health risks associated with the gas well blowout, you may be entitled to compensation. The first thing you should do is consult a doctor to confirm whether your health conditions were caused by the SoCalGas gas risk. If you haven’t suffered from any health risks, but have been forced to evacuate your home or business because of the gas well blowout, you may be entitled to compensation for the loss of use and enjoyment of your home or business. Contact us by visiting our website and completing our free, no-obligation case review form. 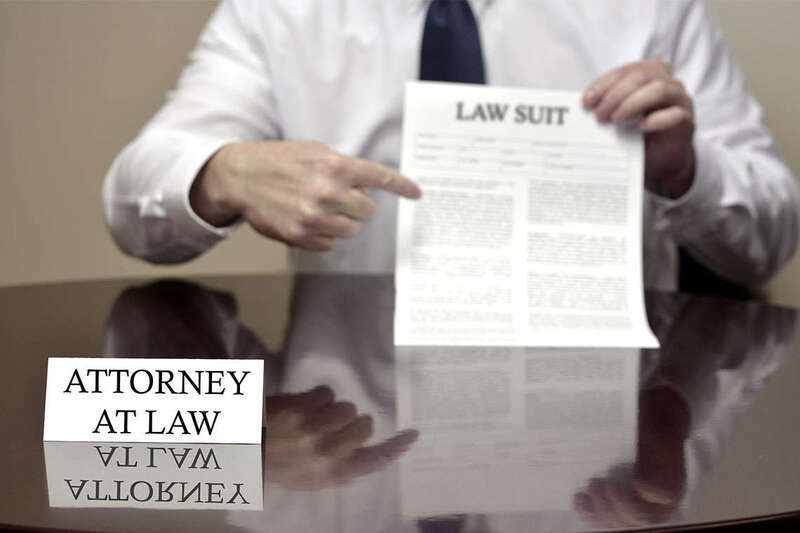 Our attorneys can evaluate your case and inform you on whether you are eligible to join the class action lawsuit.